Story Judgment: Good or Bad? 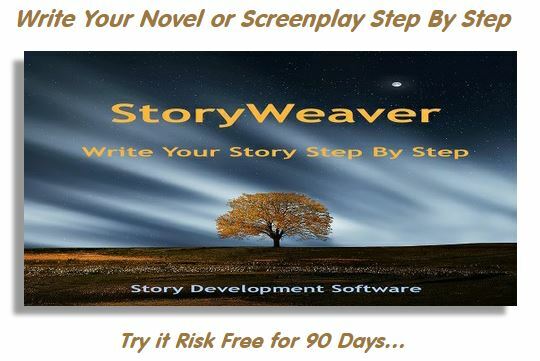 Story Outcome: Success or Failure? Story Limit: Time Lock or Option Lock? What Happens in Acts 1, 2 & 3? 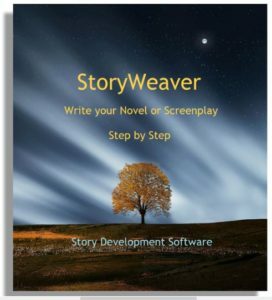 Story Work: Action or Decision?